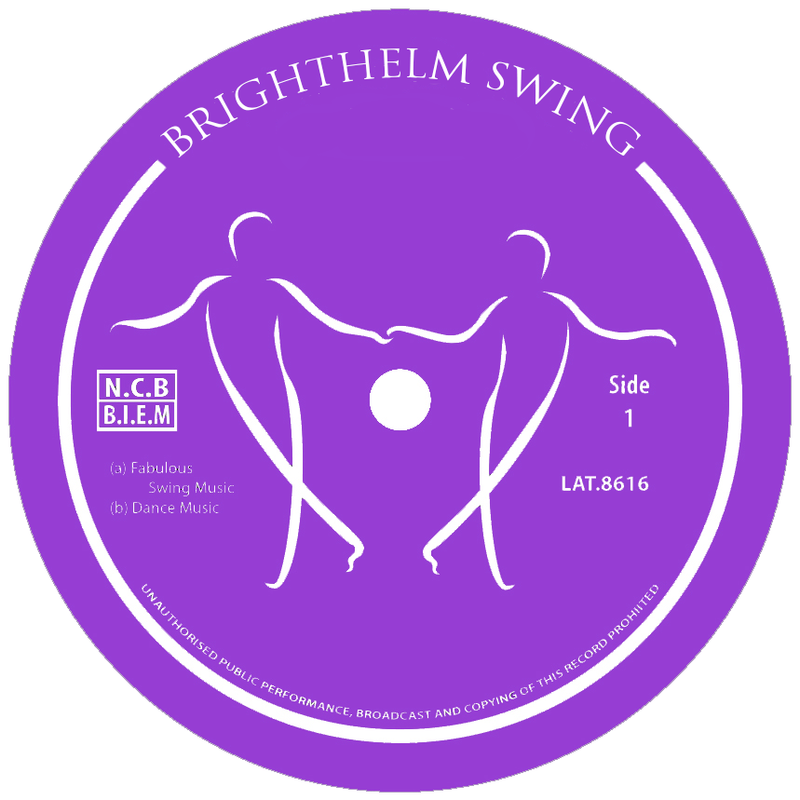 Brighton&apos;s community swing dance night with a relaxed friendly vibe. Come along and dance - a warm welcome and a fabulous dance night awaits you. This central Brighton venue has all you have come to expect from a Brighthelm night with its welcoming vibe and wooden dance floor with room to swing out. You can bring your own refreshments and chilled water is always available.